Philosophy has to do with reflective thinking on fundamental aspects of human existence. Through teaching philosophy courses on a wide range of topics and subfields in both the Eastern and the Western traditions and in applied philosophy, the M.A. 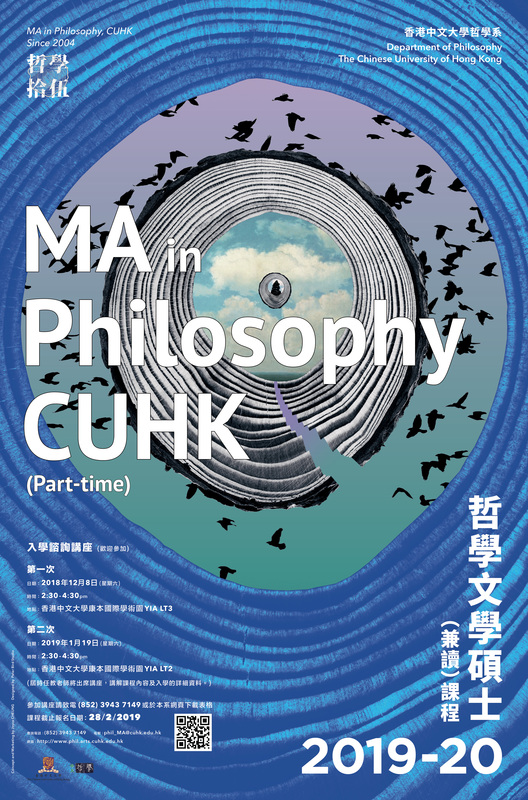 Programme in Philosophy at CUHK provides eager students with vigorous training in reflective thinking on those aspects from a philosophical point of view. The conception of the M.A. Programme began as part of a strategic plan prepared by the Department of Philosophy in 2000. 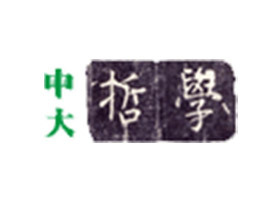 As the plan observed, there was a growing interest among Hong Kong people in in-service staff development and in the new ideal of ‘lifelong learning’, advocated around that time by the Education Commission of the Hong Kong government, and philosophy could play a role in meeting the needs generated by such an interest and the ideal. Good philosophy requires clear and rigorous thinking, but also calls for imagination and creativity. Philosophy teaches, among other things, critical thinking, logic, and analytical writing, skills that are highly transferrable and highly prized in a wide range of careers such as journalism, law, medicine, management, and teaching. On the other hand, the growing complexities of the cultural, social, and economic settings of a modern metropolis like Hong Kong have given rise to a web of existential and philosophical problems, acutely felt by the more sensitive minds of the community. Philosophy, with its emphasis on big questions, diverse approaches, and the uprooting of deep-buried assumptions, would enhance their ability to look at and think through cultural and social issues. For the great service philosophy does is to teach thinking for the purpose of self-understanding: ‘Know thyself’; and philosophy as such is at the core of liberal education and requires no justification beyond the intellectual satisfaction and rewards it brings. Professionals in philosophy have a mission to extend this service to members of the larger community who are willing to be served. Since there had never been an M.A. Programme in philosophy in Hong Kong, the Department of Philosophy believed that it was high time to act on and to fulfill these educational and cultural needs. One year later (2001), a proposal of a self-financed M.A. Programme was produced, setting off two years of planning and preparation. The Programme was launched in 2004.